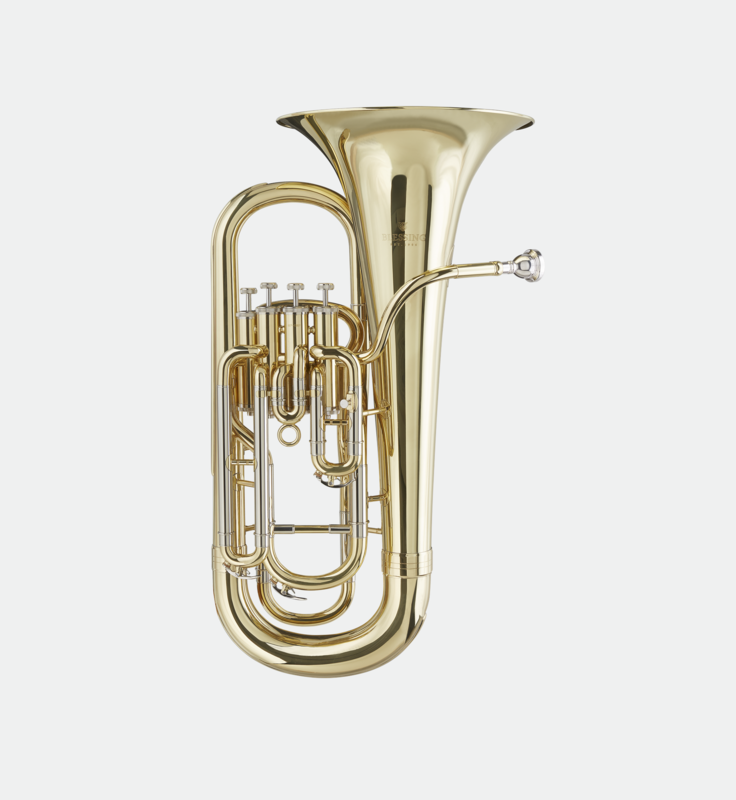 Designed for a student, our four valve non-compensating BEP-1287 Euphonium is solidly built and durable. It is perfect for school band programs. With four top pistons, the student is introduced to the benefits of a fourth valve without the larger investment associated with fully compensating models. 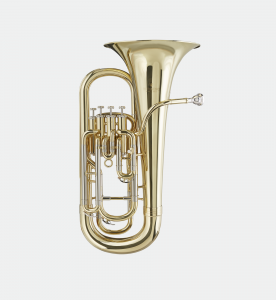 Responsive with excellent intonation and a singing sound quality, the BEP-1287 will allow for rapid music development for a beginner to an advanced low brass student.